Last week I started something I hope to continue as a regular post, some Podcast Shout Outs where I share some of the shows I listen to and specifically point out a few episodes I thought were pretty significant or just plain fun. I'm pulling this idea of having a regular post that's more fun that meaty from Mr. MacSparky himself who for a while was posting some of his favorite Jazz Musicians via YouTube videos on Fridays on his site MacSparky.com, which is a site I'd highly recommend! So here we go! 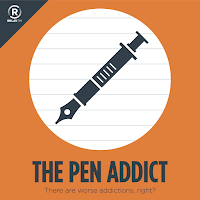 I'm going to start with one of my all-time favorite podcasts and it's one I've already written about here on ETB previously, The Pen Addict with hosts Myke Hurley, co-founder of the Relay FM podcast network, and the Pen Addict himself, Brad Dowdy. This is one of my favorite podcasts partly because it seems so strange to have a podcast about pens, paper, and other analog things, but also because of the chemistry, these two friends have as co-hosts. If you enjoy writing with specific pens or on specific paper, or if you really love geeking out about your office supplies, or just want to listen to an enjoyable podcast, this is a great place to start. Plus, let's be real, isn't their artwork some of the coolest you've ever seen for a podcast? I've been teased for being such an analog lover, but I stand by my previous post, still the MOST popular post on ETB to date, Analog Love where I mention the need for both the digital AND the analog in order to have balance in life. 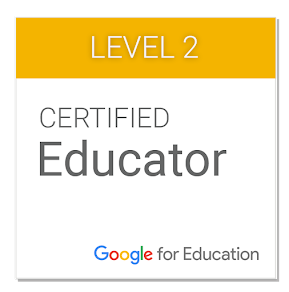 And really, what educator isn't just a little bit obsessed with a specific pen and/or paper product? I think that's part of what brought most of us to education in the first place. Give The Pen Addict a listen and then be sure to thank me later, because I'm almost positive you'll LOVE it! For my next suggestion, I'm going to recommend a new favorite I've just recently come across called Switched On Pop, and excellent podcast that breaks down how popular music works and what makes it tick. As a member of the Panoply Podcast Network hosts Nate Sloan and Charlie Harding dig deep into analyzing Pop music to see why we should consider it a work of art and what is actually going on amidst all the rhythms and sounds. For example, on Episode 79 - 808s and Havana Heartbreak, the fellas walk through Camila Cabello’s “Havana” and share how a little drum machine from Japan (the Roland TR-808) came to become such a major part of this song as well as Hip Hop music all over. They also share how the simplistic sounding piano part actually has ties back to all of Cuban music's history. It was an incredible look at how one song can pack such musical historical content and teaches you all about it a fun and entertaining manner. Plus they put together Spotify playlists with all sorts of songs that will help you get into the grove of the tune(s) they talk about in the episodes. If you love music and really getting nerdy about how songs work then this is a must-listen show for you! And for my final recommendation, I turn to PodcastPD, a great show on the Education Podcast Network that's all about making sure educators take advantage of effective and fun professional development, and using Podcasts for some of that PD. This great podcast is a fortnightly (every two weeks) show that has three excellent hosts, Chris Nesi of House of #EdTech fame, Stacey Lindes who is the founder of the #PodcastPD Twitter chat this show stems from, and AJ Bianco who loves promoting the #CoffeeEDU approach to PD. One of the reasons I LOVE PodcastPD is because I actually know Chris and Stacey in the 3D world and have had the privilege to hang out with them a time or two so whenever I listen I truly feel like I'm there with them. 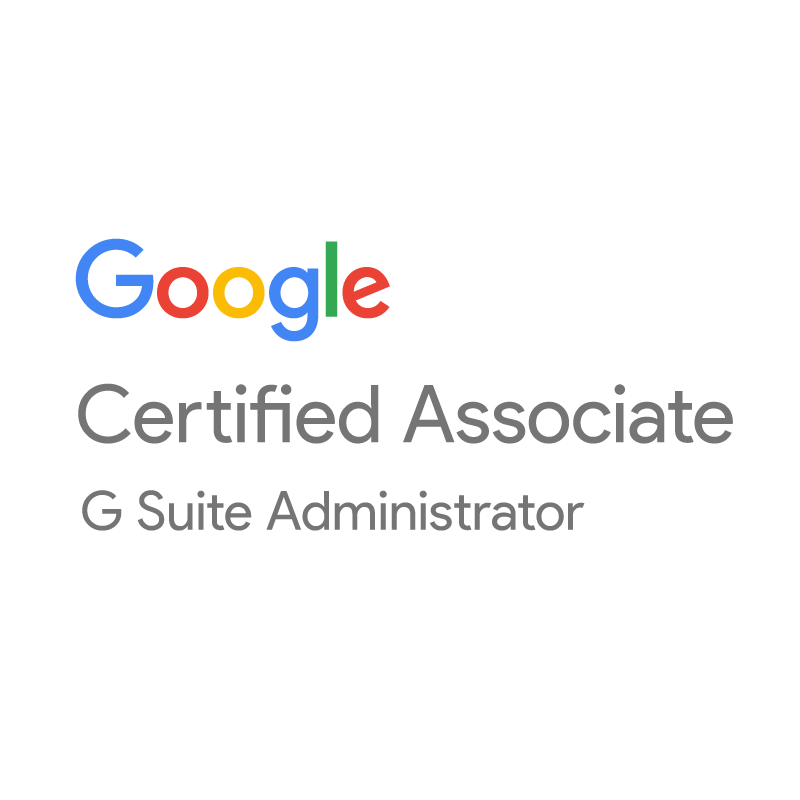 I love the insightful comments these three friends regularly share about different aspects of professional development and all the excellent tips they also pass on. One of my favorite parts of the show is when they share what they are currently listening to and you get a chance to learn about even more excellent podcasts. And if you're anything like Stacey, and me for that matter, your list of podcasts you listen to will just keep ballooning until you don't know how you'll ever catch up. But don't worry about catching up, just give some of their suggestions a try and you'll be amazed at how many great podcasts there really are out there. I hope you take a chance on these excellent podcasts and have fun listening and learning from them as well. And remember, just because a podcast doesn't seem education on its face value, there's bound to be some learning going on while listening. I just finished watching one of my favorite movies from the mid-90s that still has some very timely messages, even if the visual effects come across as extremely corny. The movie is Hackers and it came out it 1995. If you haven't seen it, or just can't remember watching it, it's available on Amazon Prime Video, so go watch it and then come back, I'll wait. If you don't want to wait, you check out this awesome summary of the main protagonists of the film, courtesy of Nicholas Slayton's Medium article about the 20th Anniversary of the film published back on September 16, 2015 (yes, that means the film is now 22.5 years old, but whatever, it still rocks!). 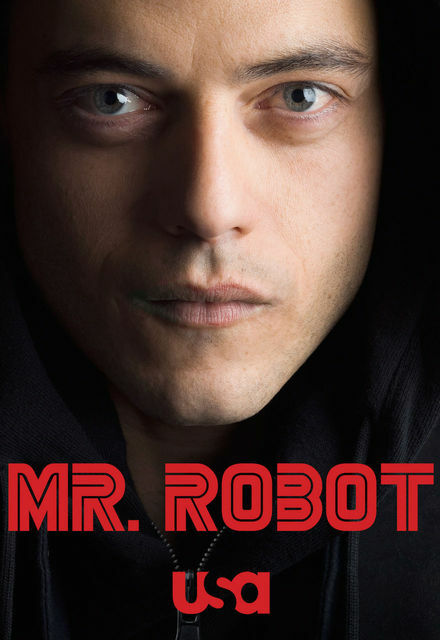 The film follows Dade Murphy (Jonny Lee Miller), a hacker known as “Zero Cool” who crashed more than a thousand computers and hurt the Stock Market as a kid. He’s banned from using a Internet-connected computer until he’s 18, which the film quickly gets to as Dade and his mom move to New York City. He rechristens himself “Crash Override” (possibly the only hacker name more awesome than Zero Cool) and soon finds himself entangled with other hackers — the loony Cereal Killer, cocky Phreak, wise Lord Nikon and Dade’s enemy and crush, Kate “Acid Burn” Libby. The heroes are a racially and gender-mixed group from different backgrounds but a shared belief in altruism. Now, that doesn't give anything away that you don't find out about in the first 15 minutes or so, plus, the movie is 22+ years old, spoilers are to be expected on some level. But seriously, the film covers some very interesting themes and topics like youth activism, doing the right thing even in the face of corrupted authorities, and self-empowerment, to name a few. But what I find the most interesting is the theme the authorities in the film are trying to push that ALL hackers are bad and criminal. I find it very interesting that so often that is the message we have heard in the media regarding hackers and the hacking community and yet, how often are we alerted to major issues and online concerns from altruistic hackers trying to make the world a better and safer place? I don't watch a lot of TV but one of my favorite shows fits right into this same topic, but handles the actual technology a bit better and more realistic, Mr. Robot from the USA Network. This one is also on Amazon Prime Video, at least the first two seasons are. Season Three is still not available as it's the newest season, but I am waiting very patiently for it to come on over. I am loving this show because as I have learned with my job, there is way more to online safety than some people realize and Data Privacy is a MUCH larger issue than many educators (and the general population) even care to realize. We all LOVE free apps and services but how many of us realize that if we aren't paying for the service or app that we then become the product being harvested and sold? The data we provide to the app or service becomes a digital currency of sorts that is traded and sold to others so the company behind our current favorite free app or service can continue to exist. And yet, when the companies behind the free services and apps suddenly tell us they need to start charging a fee to stay alive how often do we freak out and lose it because we now have to provide them with money to continue using what we've grown accustomed to using for free? A great example of this is Padlet changing their pricing structure and what seemed like half the educational sector on Twitter had a fit! 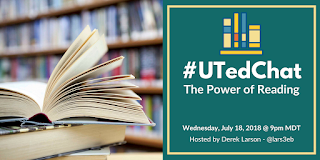 Jeff Bradbury of the TeacherCast Educational Network was able to discuss these changes with Nitesh Goel, the Padlet CEO directly and it was a great discussion. If you haven't already heard the interview I highly recommend it. But the gist of the discussion was that Padlet has grown to more than 10 Million monthly users and it's not feasible for them to keep supporting that level of use for free. There are a LOT of things that have to happen in the background for any service to work and Padlet has been covering their own bill fully, which can't be cheap. There has been a paid tier for the last 2-3 years, but most people never knew about it. It really is a great episode of the TeacherCast Podcast and I highly recommend you go listen to the full thing. Back to the original subject. 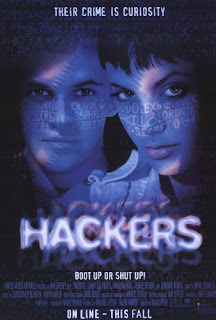 I love both the movie Hackers and the series Mr. Robot because they both showcase what hackers can do and yet, unlike most media where hackers are only ever presented in the negative light, both of these media examples showcase the wide range of hackers and what they can do along with some of the reasoning behind what they do. I'm not saying all hackers are any one thing because they aren't. There are some very malicious hackers out there causing all sorts of trouble and these hackers are known as Black Hats while the hackers using their skills more for good are known as White Hats. But the group I find the most interesting are the ones in the middle, the ones who don't necessarily have a single viewpoint and can be swayed back and forth between the two sides. These hackers are known as Gray Hats because they aren't on one single side of the fence but do a little of both good and bad, depending on their moods. I feel that more often than not, most hackers actually fall into this category than either side. This is why we need to help our students see the world as it is and not try to shut them out so much. We need to trust them more and allow them to make mistakes in an educational setting so we can help them establish a moral compass so they can make those hard decisions about what they should be doing online. If nothing else comes from this rambling post, I hope you do take some time to watch these shows on hackers and the hacker community to see they are multi-dimensional people, just like you and me. While I may have missed the official #TryPod month of March, I feel like I need to write more about my love of podcasts and share some of what I've been listening to these days. I have a HUGE obsession with podcasts and know so many great podcast creators that I think I'd like to start a new regular thing here on EdTechBabble where I share out what I'm either listening to or some shows that are worth checking out. I'm not 100% sure if this segment will get a name of its own or if I'll just tag it with #TryPod to keep people seeing it and learning more. And since I have so many great podcasts in my Overcast app, my podcatcher of choice, I figure I should start sharing some of them out sooner than later! So without further ado, here are a couple of great shows and/or episodes of shows I think you should check out this weekend. 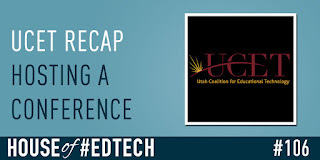 I was recently back on the House of #EdTech podcast, hosted by my good friend Chris Nesi as we did a Recap of the UCET 2018 Conference back in March. 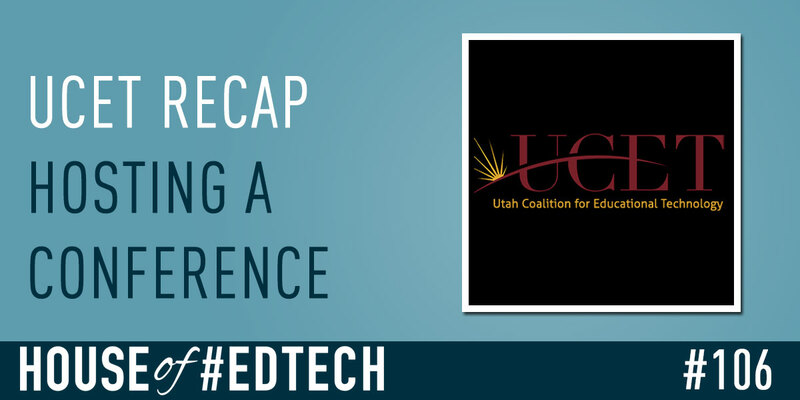 The episode was awesome because we were able to record it LIVE at the University of Utah right after the #UCET18 conference had ended. My other good friend Lynn Smargis was also on the episode and it was great to have some time to talk with friends about a conference I help to plan and make happen each year. We discuss UCET and some of the great things that happened this year as well as some tips on planning and hosting a conference. 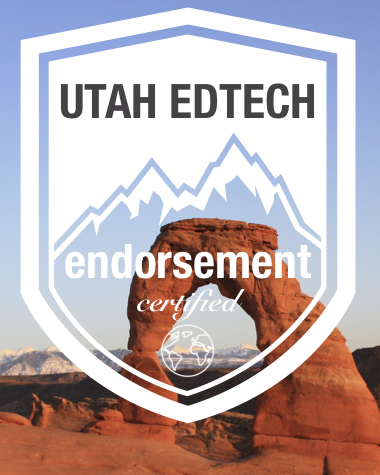 It was awesome and I feel I need to thank Kyte Learning once again for helping to bring Chris out to Utah so he could present and attend #UCET18! 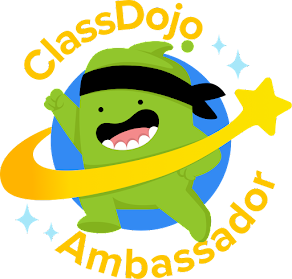 You should check out this episode and also check out Kyte Learning to see how they can help you improve your teaching practice. And if you haven't already subscribed to the House of #EdTech podcast, what are you waiting for? 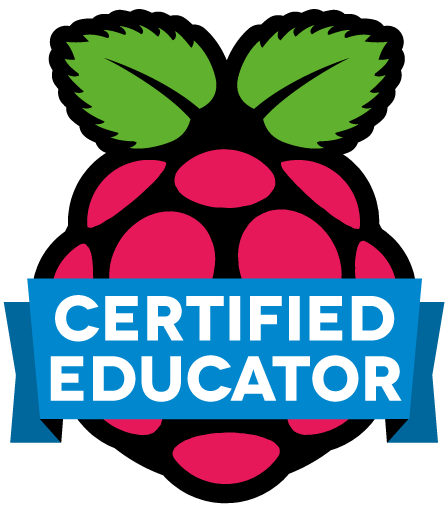 It's one of the BEST education podcasts around and if you don't believe me, check out what ISTE had to say about it. 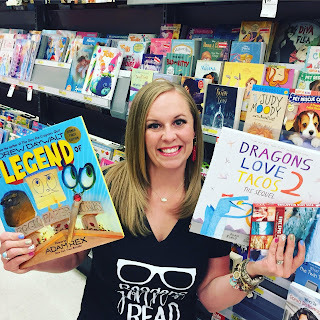 Back in February, my good friend Heather Campbell was a guest on the Educators to Educators podcast, hosted by Carrie Conover. This was a new podcast for me, but I totally listened because my friend Heather was a guest and then the show was added to my podcatcher for good. Carrie is a great podcast host and I've since gone back and listened to most of the back catalog which is great! The episode was awesome because Heather was able to share some of the amazing things she is doing in her 4th-grade classroom. 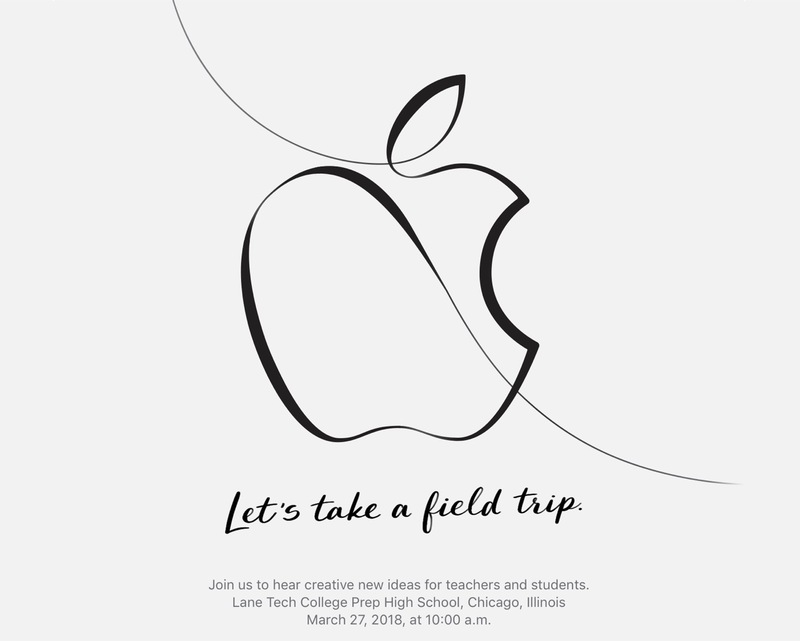 You should totally go listen because she talks a lot about the power of student-led conferences and why you should be doing them with your students. If you aren't already subscribed to this podcast, you better add it to your list. 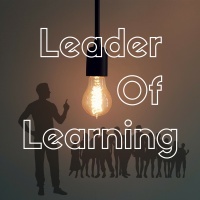 Leader of Learning is a website, a podcast, and a blog that explores transformational leadership in education. 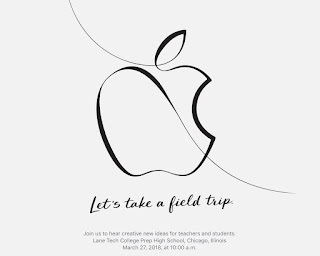 It is where educators can come find inspiration to transform education through effective leadership. It is a community where educators can realize their leadership potential regardless of their position or title. 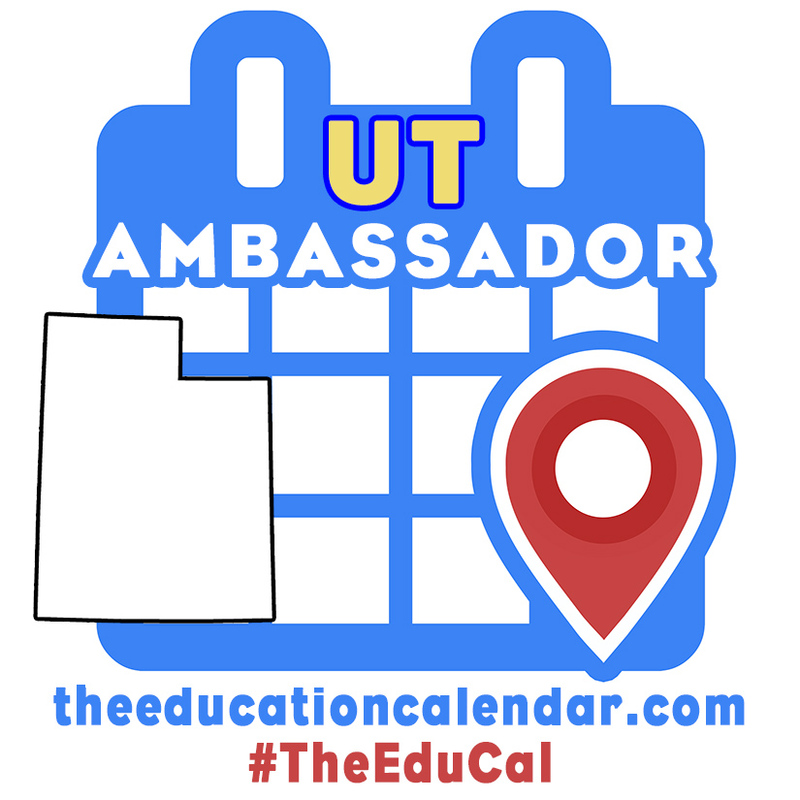 What originally launched as just a blog and was improved with a podcast has now evolved into an educational movement and community of educational leaders who are poised to lead necessary changes in the field of education in the United States and beyond. This is another must listen podcast as Dan talks with amazing guests every fortnight, every other week, about what it takes to be a leader in education and that it doesn't require a title to lead, just the will and desire to do it. I've learned a TON from listening to Dan and his guests and I know you will too. Plus Dan is a great guy. I've been working with him online for a while in the #PassTheScopeEDU community and was even able to meet him in 3D at ISTE 2017 in San Antonio, Texas. So do yourself a favor and subscribe to the Leader of Learning podcast and get learning with Dan! I am a HUGE podcast fan and have been for YEARS! In fact, I've been in the planning stage for my own podcast for almost as many years as I've been a fan. As my buddy Chris Nesi, host of the fabulous House of #EdTech podcast, keeps telling me, I just need to hit Record and get going! I'm hoping to make some changes to my life and schedule that should allow for me to get my act in gear and get a show started, soonish. One of the things I'm looking forward to is a podcast festival that's happening in my hometown of St. George, Utah and the fact that I'll not only be attending it but also helping with the crew who is putting it on. I'm super excited! I tend to have a bit of a habit of helping with conferences, but it's all out of good intentions. The Outlier Podcast Festival is an event held in St George, Utah where podcasters and digital influencers gather to learn, network, and connect IRL. If you think you may want to come and join us on Friday, May 11th, I have a couple of coupon codes that you'll want to take note of as they'll help with the cost of the ticket. Students get in for FREE just by selecting "Student"
You're gonna want to go to OutliersCS.com and click on the RSVP link to register. While you're on the site, check out the incredible lineup of speakers and presenters because there are WAY too many to list them all here, but this is not just some small town gathering, it's gonna have some of the best podcasters out there. If you're near Southwestern Utah and you love podcasts and podcasting you NEED to look into making the trip out to learn more and see where this event can take you. If you have any questions about the Outlier Podcast Festival, feel free to reach out and let me know. If I can't get you the answer you want, I'll be able to get you in touch with some of the others on the planning committee. You can check out the Facebook Event page for more details as well. And if you want to become a Sponsor for the event, please reach out and let's discuss it more. 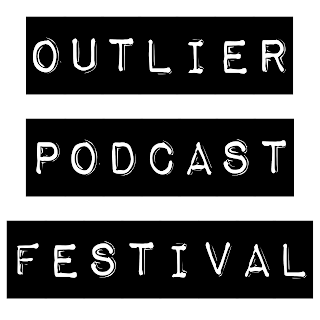 I hope to see you all in my neck of the woods on Friday, May 11th at the Outlier Podcast Festival! I received a VERY sad email on March 30th explaining that one of my favorite tech tools was closing down. I have been a fan of and user of Xmarks for MANY years and it was due to my love of Xmarks that I purchased a subscription to LastPass as they were being bundled. If you go to Xmarks.com now you'll see a very sad message at the top of the screen letting you know "LogMeIn is retiring Xmarks from its line of products as of May 1, 2018. After this date, you will no longer have access to Xmarks." Not gonna lie, I will probably cry a little for Xmarks on April 30th. I found Xmarks back in my 2nd year of teaching when I was getting discouraged that my bookmarks wouldn't sync across different browsers. I was using a PC at school in my classroom but was one of those people who used Firefox, Safari for PC, Google Chrome, and Internet Explorer (only when absolutely necessary) but hated that if I bookmarked something in one browser I had to then remember to bookmark it in the other three browsers if I wanted to have feature parity between all four tools. 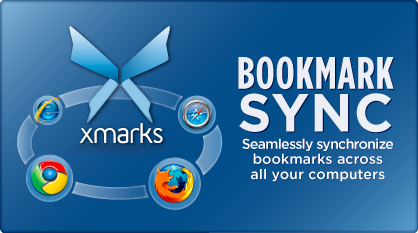 That's when I found Xmarks, formerly called FoxMarks, a great tool that allowed me to sync my bookmarks across all of my browsers. I thought I had died and gone to nerd heaven, but my happiness was short-lived as Xmarks was worried about money and had announced it would be shutting down services in January 2011. Many users went into panic mode and decided it was time to try and pay money to keep the service alive, pledging between $10-30 each year to use a Premium version of the tool, but basically just pay to keep it alive. I was so worried because I had grown to depend on this tool to keep me in sync across my different web browsers. It was looking rather dim for keeping Xmarks alive until December 2, 2010, when LastPass, an online tool to keep your passwords safe and secure, announced it would be acquiring Xmarks and keeping it alive and running. Many nerds, myself included, cheered because our beloved Xmarks would be saved. Then on October 9, 2015, LastPass was acquired by LogMeIn who then stated they would keep Xmarks alive and support the tool. That was until March 30, 2018, when I received the sad email telling me Xmarks would be shuttered on May 1, 2018. Not what I wanted to hear at all. Now I have to start all over again and see if there is a tool that will allow me to keep all of my bookmarks in sync across different web browsers. I know I can do it across the same web browser, but I prefer to use different web browsers for different purposes. If you happen to know of a tool that will allow me to fulfill this need, PLEASE share it with me. Thank you, Xmarks for helping me keep my sanity as a classroom teacher who used a PC at work but all Macs an iOS devices at home! I was able to work more effectively and efficiently because I knew I could sync my bookmarks across browsers and even access all of my bookmarks via the web in case I was checking it from a different machine. You will be dearly missed by this nerd! Note: Thanks to the authors of the Xmarks Wikipedia page for help remembering the exact dates of the different acquisitions!